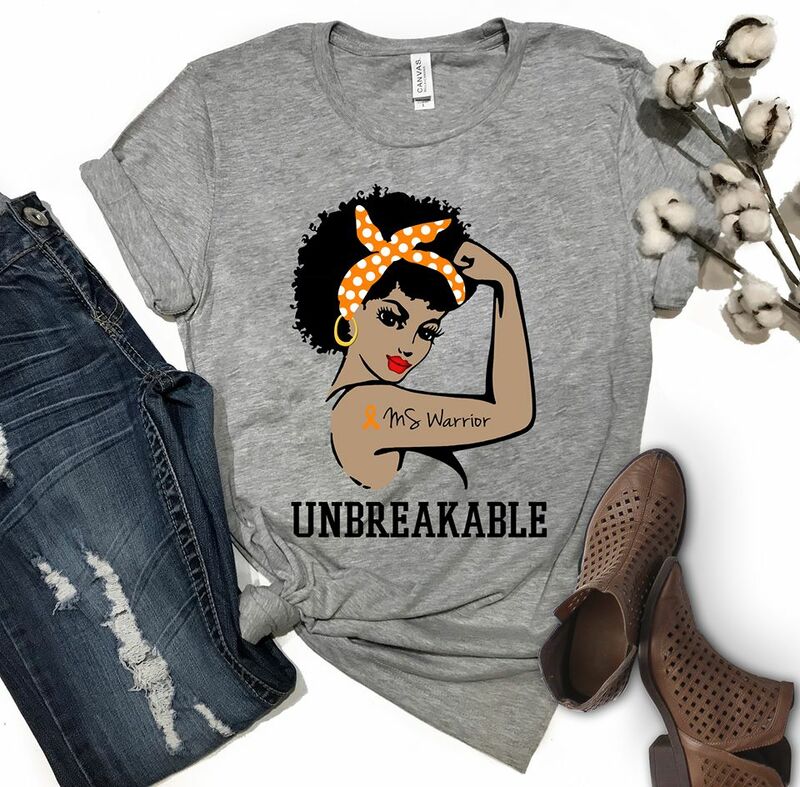 Real talk – I love this shirt, but i would feel fraudulent wearing it I am breakable, but I pray that God will restore me. Remake Stronger than I was before. …also I dont want anyody to get any bright ideas. Don’t try me please. Ive only ever had a panera green smoothie. Not sure how healthy that was lol. If these arent for you, check out the smoothie recipes here.